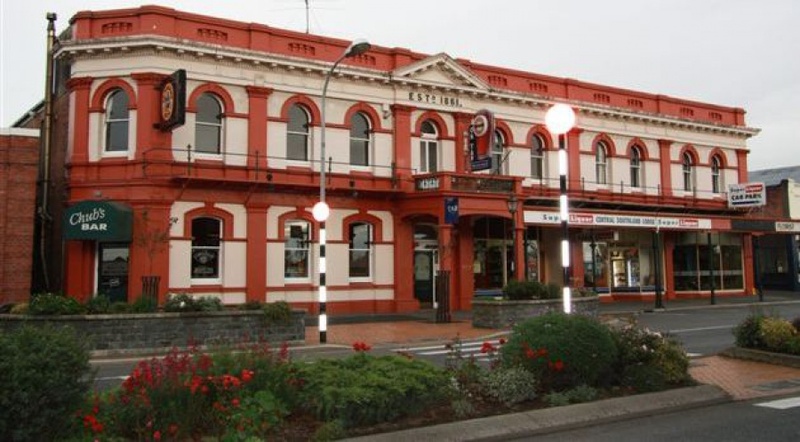 Central Southland Lodge is renowned for its warm friendly bars and hospitality. 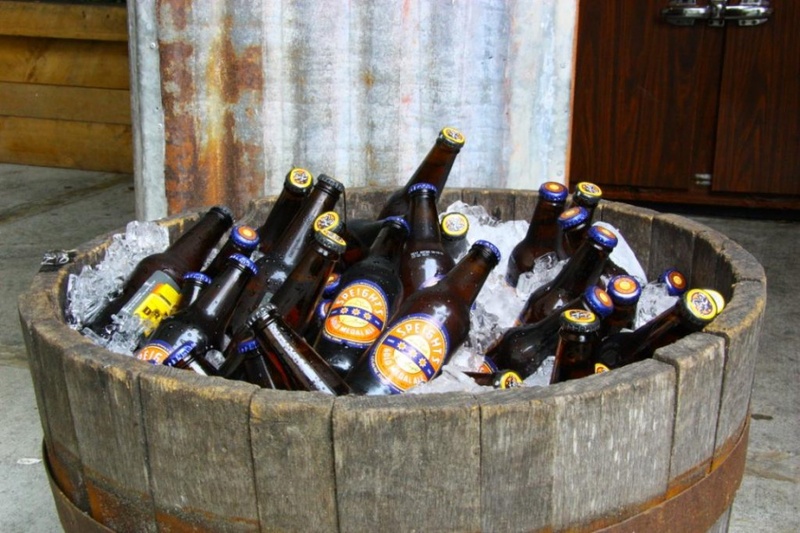 This establishment also has a full TAB service, Super Liquor bottlestore, accommodation and meals. The Middle Pub (as it is affectionately known) can also cater for all functions, from work dos to weddings. Just contact John and Nancy McHugh, hosts here for over 20 years, to take your worries away for any big day! We can cater at your venue or ours...... We have the original "no charge for usage" function room. Check out the NEWS page for more information on what we have available. 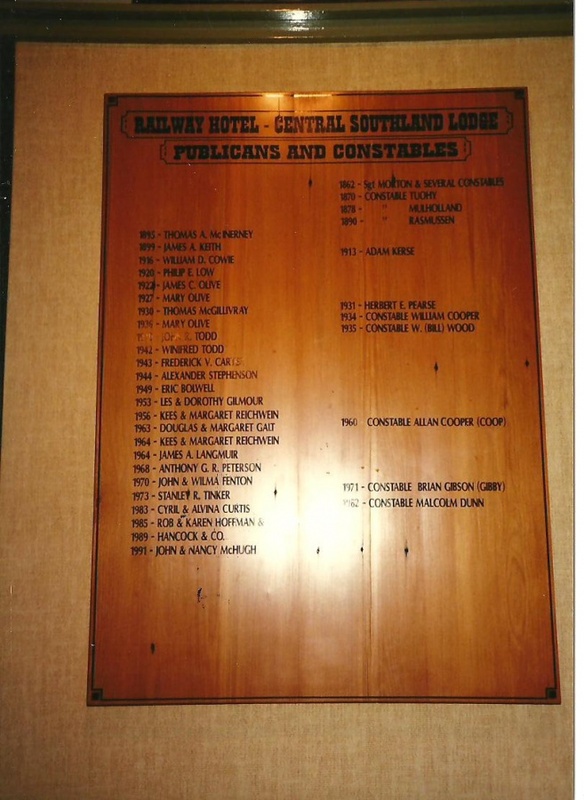 commented on "Central Southland Lodge(Former Railway Hotel) ..."
commented on "The Central Southland Lodge incorporates a Super Liquor franchise. This is part of New Zealand's strongest national chain with over ..."
commented on "Yes! Not many of us left, but we offer a full TAB service. There are also two self-service machines on offer. ..."
commented on "We have single and double rooms available for short or long term stays. ..."
commented on "Your place or ours! ..."